Thank you for coming to page. This is my first blog post and my aim is to keep it short and sweet. In general, two two products are very similar. 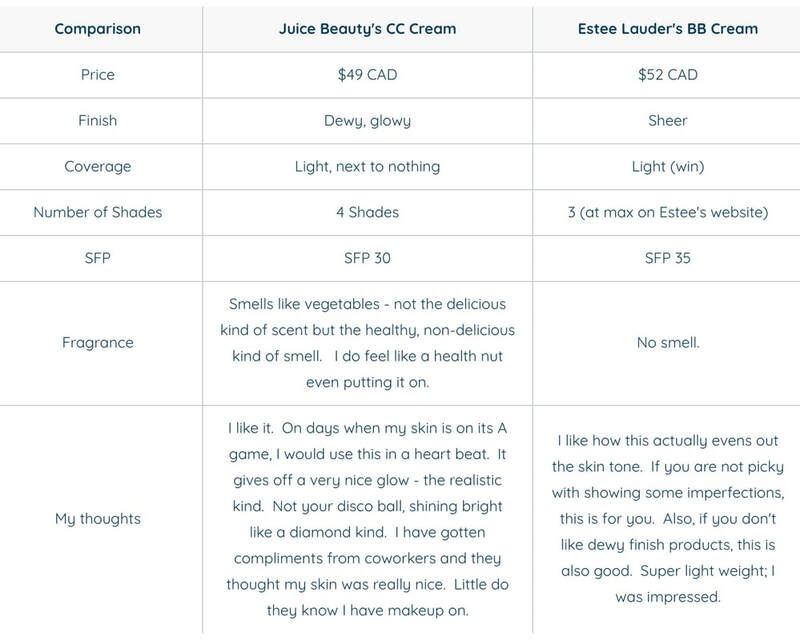 Here is a comparison chart.